New York: Sixth & Spring Books, 2007. 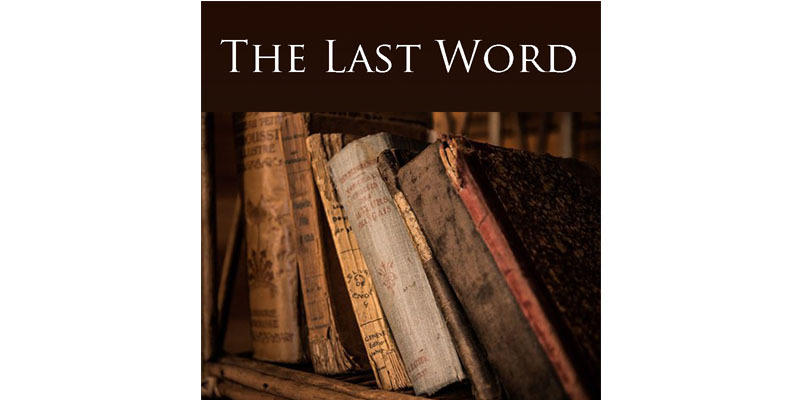 Hardcover, 176 pages, $29.95. ISBN 978-1-933027-11-1. 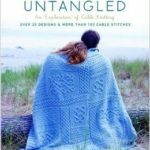 This book by a popular knitting designer of today is entirely about the process and effects of felting. Learn how knitted fabrics with dimensional techniques and various stitch patterns are transformed by a little hot water and careful agitation. In a beautiful coffee-table style presentation, before and after images of felting samples are laid out along with pattern instructions. More than 20 projects will entice you to felt. New York: Potter Craft, 2006. Softcover, 191 pages, $22.99. ISBN 978-0-307-58648-3. Learn how to knit 120 cable patterns with step-by-step instructions. You will find large detailed photographs and illustrations, a useful Cable Stitch Pattern Directory with tips and tricks scattered throughout the resource. Unlock the mystery of reading cable charts! You’ll be inspired to create from the 21 projects. 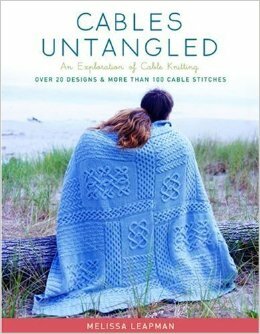 Check out these knitting resources in the Interweave Shop!